I found Puruim by accident one day when I went into my personal training studio and some trainers were talking about a "cleanse that helps you keep your muscle" —for some reason I just knew I had to try it. I had it shipped to the house and in my absence my partner started it and ordered me a second set. I was having INTENSE sugar cravings at the time and had gained about an extra 7-10 pounds after a summer of cooking and eating very well. Too well actually. I dove right in: green shakes three times a day, amino acids three times a day and some flex foods like green fruits and vegetables. I was never hungry and my sugar cravings went away. Over the course of the next ten days I was GLOWING. It helped me give up diet coke, sugar and wine. I still take the amino acids every day and swaer by them. An added benefit was I lost 6 lbs and my stoamch was flat. I have done the cleanse a few times since then and felt so strongly about the product that I brought the founder in to speak at our YogaLean event. When I write my next book this product will certainly be featured in it. Many of the YogaFit® Trainers have embraced Purium and our Ayervedic Specialist gives it a two thumbs up. 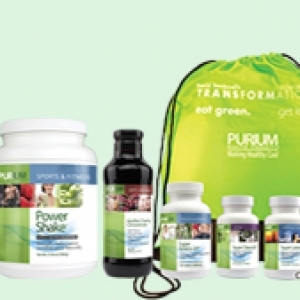 If you are looking to clean up your diet, the Purium 10 Day Cleanse is a great place to start. 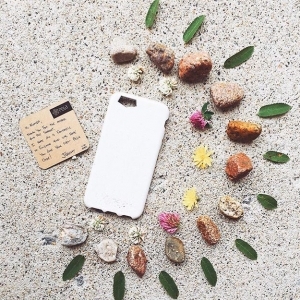 LOVE YOURSELF with this product. Shop Purium Health Products mentioned in this blog here.